The new Rose Hydra-Nourishing Oil Cream and Darphin’s Rose Hydra-Nourishing Essential Oil Elixir contain the miraculous botanical composition that gives moisturizes deeply and nourishes our skin with a fragrance that resembles an aromatic bouquet of roses. Rose is the ultimate symbol of spring, the season which symbolizes eternity, birth and regeneration! 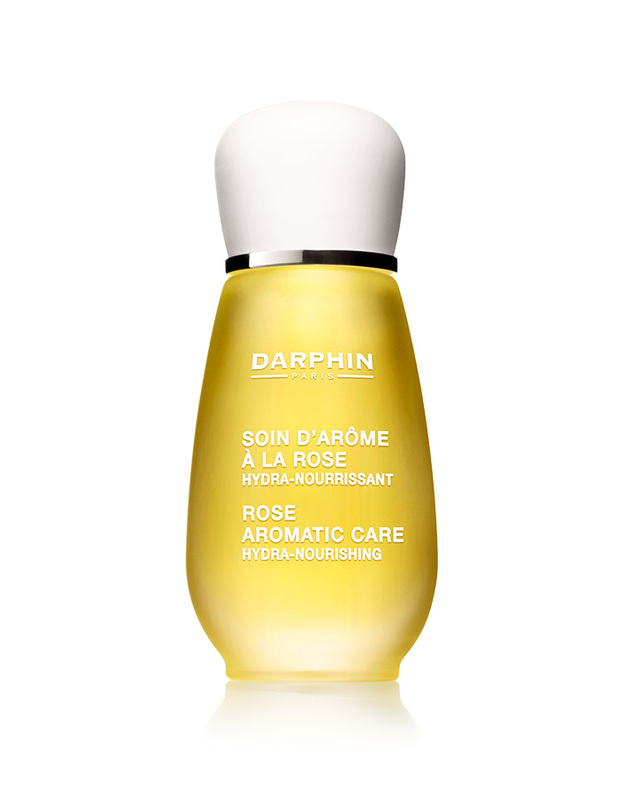 Darphin’s reliable laboratories have studied our favourite flower, collected the most valuable and active parts of the plant and created the unique botanical composition of the triple rose formula that targets the skin’s need for beneficial hydration, nourishment and regeneration during the winter, where the low temperatures threaten it with dehydration and dryness. 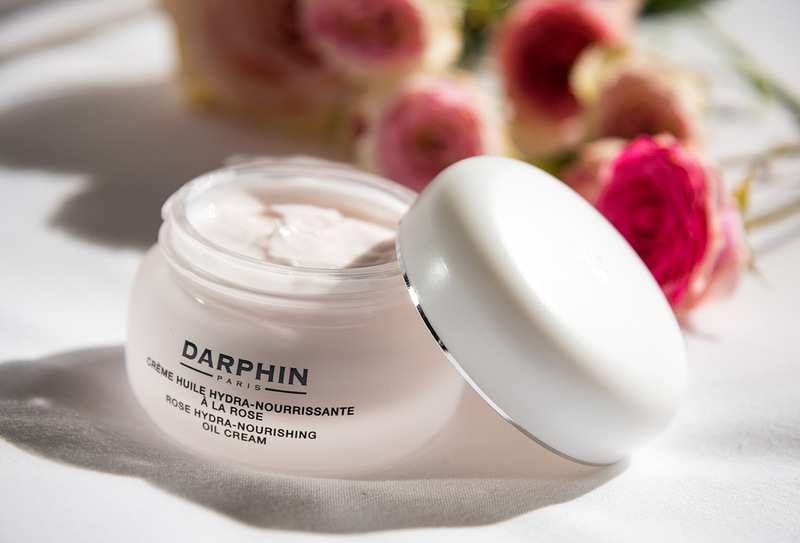 Darphin’s triple formula contains rose wax, known for its moisturizing properties, absolute rose with excellent dry skin nourishing properties, and rose essential oil, specially selected for its intense and fresh smell and its rejuvenating, moisturizing properties. Based on this valuable formula, Darphin labs have created two wonderful care products that you will adore from the very first use. Rose Hydra-Nourishing Oil Cream contains the quintessential triple rose mix (flower wax, absolute, essential oil) combined with rose water, hyaluronic acid and shea butter. It offers moisturizing and nourishing that our skin needs so much especially in this season while it gives an absolute feeling of comfort and softness, relieving the feeling of dryness while preventing moisture loss. A cream extremely enjoyable! Rose Hydra-Nourishing Essential Oil elixir is applied with massage movements in the evening before the cream-oil. Its main ingredient is, of course, the triple rose formula in combination with a powerful blend of vegetable oils (meadowfoam, bilberry, evening primrose, rosehip, sesame, sweet almond). Thanks to the Ω3 and Ω6 fatty acids it contains, it strengthens the hydrolipid shield and moisturizes our skin, preventing loss of moisture. Its moisture-rich texture is highly compatible with the skin, absorbed easily without leaving greasiness while it gives incredible softness, elasticity and shine. Try them too, your skin will be grateful!